Chagall was born on July 6th, 1887 in Liozna. The place of birth now is called Belarus. Actually Chagall is not his real family name. Shagal is his original name. He was Jewish. 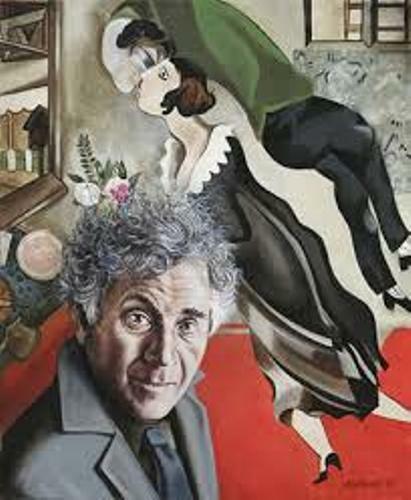 Marc Chagall was a very successful and famous artist. He was not only a good painter. This artist was multi-talented because he used different kinds of techniques and media. Chagall liked stained glass, illustration, painting, tapestries, ceramics, and prints. 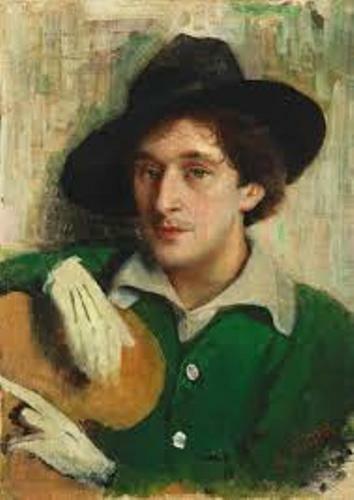 Chagall moved to St Petersburg in 1906. He had to earn a temporary passport because Jews were not allowed to enter the city. With the temporary passport, he could study at Zvantseva School of Drawing and Painting. In 1910, he decided to move to Paris. In the city, he created a memorable painting filled with a lot of metaphors and symbolism about his home town, Vitebsk. 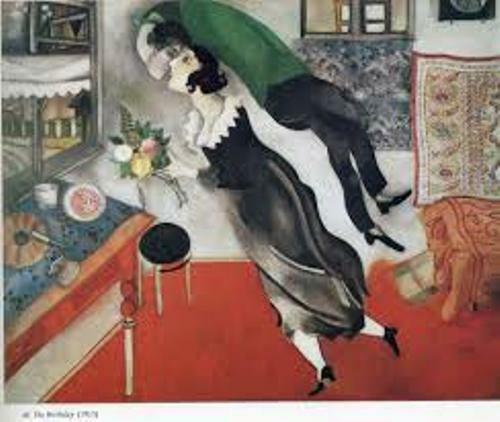 In 1914, Chagall and Bella Rosenfeld married. Three years after the marriage, he got a job offer as commissar of the arts for Vitebsk. Vitebsk Arts College was created when he was in the position as a commissar. Hitler’s invasion to eradicate the Jewish people made Chagall and his family in great danger. He and his family were Jewish and subject to Hitler invasion. He decided to move to US on June 23, 1941. Learn more on Adolf Hitler facts here. 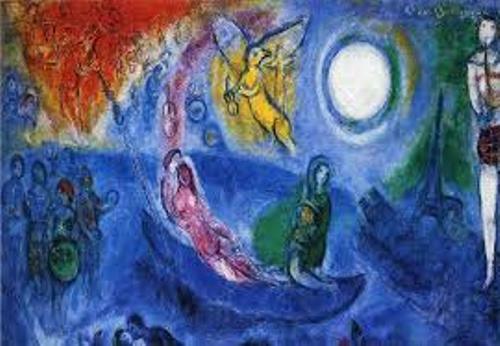 Chagall was famous with his Old Testament’s illustration that he created in 1931. In 1956, the illustrations were published. He and his family moved to New York City to avoid any Nazi. He was friends with Piet Mondrian and Andre Breton who made him well known as an artist in US. In 1941, the works of Chagall were exhibited in New York and Chicago. The events were organized by Henri Matisse. After the death of his wife and the end of World War II, Chagall decided to move back to Paris. Paris Opera became his painting subject in 1963. He used a 200 square meter of canvas to paint the ceiling of Paris Opera. 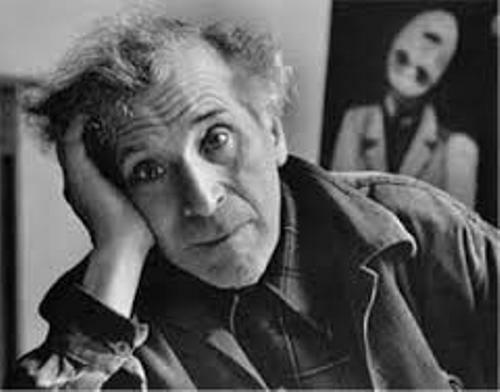 At the age of 97 years old, Chagall died on 28 March 1985. Do you want to share opinion on facts about Marc Chagall?